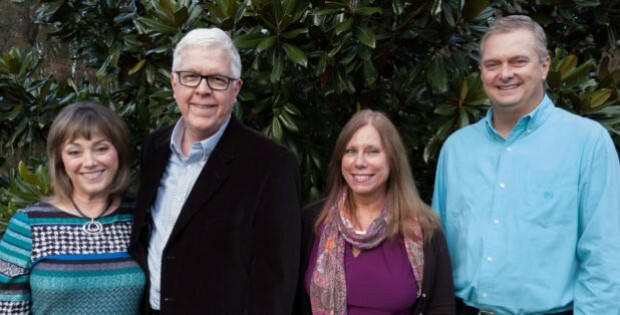 Hourly Sessions: At Christian Counseling Associates of Raleigh, we dedicate many of our resources to ongoing relationship counseling for couples, individuals and families, even though we also provide marriage intensives and “tune-ups.” Every counseling appointment we provide is customized to meet the specific issues and goals of our clients. This customization even includes the frequency of sessions. In most case weekly meetings are the prescribed choice initially. But we are also able to schedule sessions on a more or less frequent basis and are able to provide Extended Sessions for multiple hours as needed. Insurance policies usually reimburse a major portion of the counseling fee. We do ask our clients to pay the full fee at the end of each session and then we provide a medical receipt for clients to submit for reimbursement. COUNSELING: $120/per hourly session ($200/two hour session) for all therapists except Dr. Mike. His fee is $140/per hourly session ($240/two hour session). Dr. Mike and Rhonda are also available together as a husband and wife team for $200/hour ($360/two hour session). That fee structure is the same whether we are seeing an individual, a couple or a family. Again, our experience is that most insurance companies will reimburse about half of our fee. We also offer a day personalized Marriage Tune-Up for any couple. This involves one couple with two therapists for 8 hours. The purpose is to focus on specific areas of repair and growth utilizing our “10 Building Blocks of Connected Marriage.” Total cost $1250. To learn more, please visit out Marriage Tune-up page. We find that in some cases, the best place to start is with our Free 15-Minute Phone Consultation. In a relatively short amount of time we can answer questions, learn more about a couple’s situation and jointly determine whether Christian Counseling Associates will be a good fit for future sessions. If your relationship is in need of help, we will be honored to be of service. Please contact us by phone at 919-260-5830 or by filling out our online form to the right to learn more about our services or to discuss the possibility of setting up a free consultation.